A Simple Prezi with the design and art concept. Woman hand is writing on the white background wall with lipstick in the art gallery. Change message. Place your logo. Write your headline or place a photo into the golden photo frame. Use symbols and shapes and animate them. 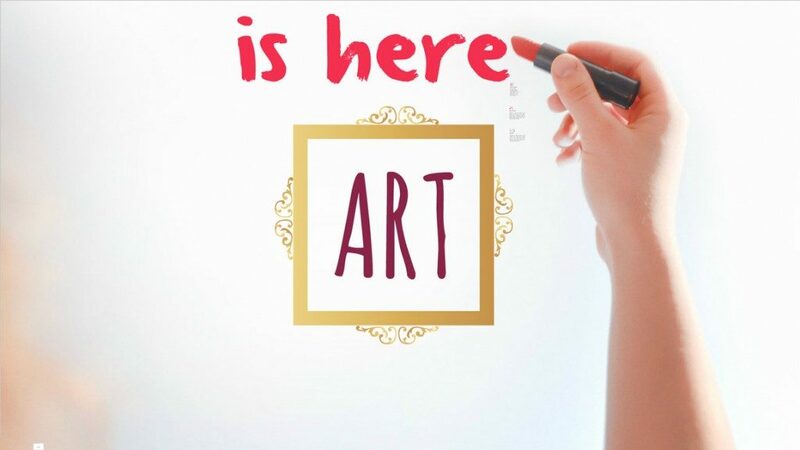 This entry was posted in Best Prezi presentation templates and tagged and, animate, art, art cafe, art gallery, art is beautiful, art is here, art of cooking, art with lipstick, backgound, backgroud, background, backround, beautiful, cosmetic, cute, drawing, female, frame, frames, hand, happy, holding, lips, lipstick, make up, makeup, photo frame, photo gallery, writing.